LADY ANTEBELLUM RETURN HOME FOR A SOLD-OUT CONCERT. AUDIO: Lady Antebellum’s Dave Haywood talks about returning to Augusta, Georgia for the dedication of the Lady Antebellum Pavilion. LUKE BRYAN HITS THE FOOTBALL FIELD FOR THE LATEST EPISODE OF LBTV! Luke Bryan sings the National Anthem at a recent Tennessee Titans game in Nashville. He also got to realize every young boy’s dream of hitting the field for some of the warm-up drills. Oh, and check out who he meets on the sidelines — it’s all in the latest episode of LBTV! DARIUS RUCKER SAYS LIONEL RICHIE’S MUSIC IS IN HIS DNA. The two will perform Lionel’s 1984 hit, “Stuck on You,” on the CMA Awards. Their duet also appears on Lionel’s upcoming country duets album, Tuskegee, which is scheduled for release early next year. Also catch Little Big Town singing “Deep River Woman” with Lionel on the show, as well. The 45th Annual CMA Awards will broadcast live from Nashville’s Bridgestone Arena November 9th beginning at 8pm ET on ABC. AUDIO: Darius Rucker says the music of Lionel Richie is more than just songs he used to sing along to – it’s part of his DNA. DARIUS RUCKER AND LITTLE BIG TOWN WILL JOIN LIONEL RICHIE ON THIS YEAR’S CMA AWARDS. Darius Rucker and Little Big Town will duet on this year’s CMA Awards. Not with each other, but with Lionel Richie, who is debuting a few songs from his upcoming country duets album, Tuskegee, which is scheduled for release early next year. Darius joins Lionel for “Stuck on You,” while LBT will sing “Deep River Woman” with the legendary performer. The 45th Annual CMA Awards will be broadcast live from Nashville’s Bridgestone Arena November 9th beginning at 8pm ET on ABC. KEITH, DARIUS AND LITTLE BIG TOWN GET INTO THE CHRISTMAS SPIRIT. Keith Urban, Darius Rucker and Little Big Town are among the performers at this year’s CMA Country Christmas special, according to Nashville’s Tennessean. The three will be joined by Rascal Flatts, Brad Paisley, Martina McBride, Faith Hill, Vince Gill, Amy Grant, Kellie Pickler, Scotty McCreery, Lauren Alaina and Sugarland. The ABC television special will tape Thursday, November 11th and is set to air December 1st beginning at 8pm ET. LADY ANTEBELLUM REVEALS THE STAGE FOR THEIR UPCOMING OWN THE NIGHT 2011 TOUR! Lady Antebellum got to see their brand new stage for the first time. It was one of the most exciting moments for the band, but it’s still a secret for the fans! (NO FAIR!) Apparently, there are some amazing “attractions” of the set, but we’ll just have to wait until it’s revealed when they kick off their Own the Night 2011 Tour November 11, 2011 (11/11/11) in Knoxville, Tennessee. Prior to the tour launch, the superstar band has a handful of dates on the books, including a hometown show in Augusta, Georgia on Friday, as well as an appearance on the 45th Annual CMA Awards, where they are nominated for Vocal Group of the Year. The CMA Awards will be broadcast live from Nashville’s Bridgestone Arena November 9th beginning at 8pm ET. BOONE McCOY CHURCH: HIS FATHER EXPLAINS THE INSPIRATION BEHIND THE NAME. Eric has just a few dates on his calendar through the end of the year at the moment, spending time at home with his growing family. One of those dates is next month’s CMA Awards, where he is nominated for New Artist of the Year. He has also been tapped to perform on the show. Catch the 45th Annual CMA Awards November 9th at 8pm ET on ABC. TICKETS FOR KEITH URBAN’S WE’RE ALL FOR THE HALL BENEFIT WILL NOW GO ON SALE DECEMBER 2ND. Tickets to Keith Urban‘s We’re All For the Hall event will now go on sale December 2nd, not November 4th, as previously announced. 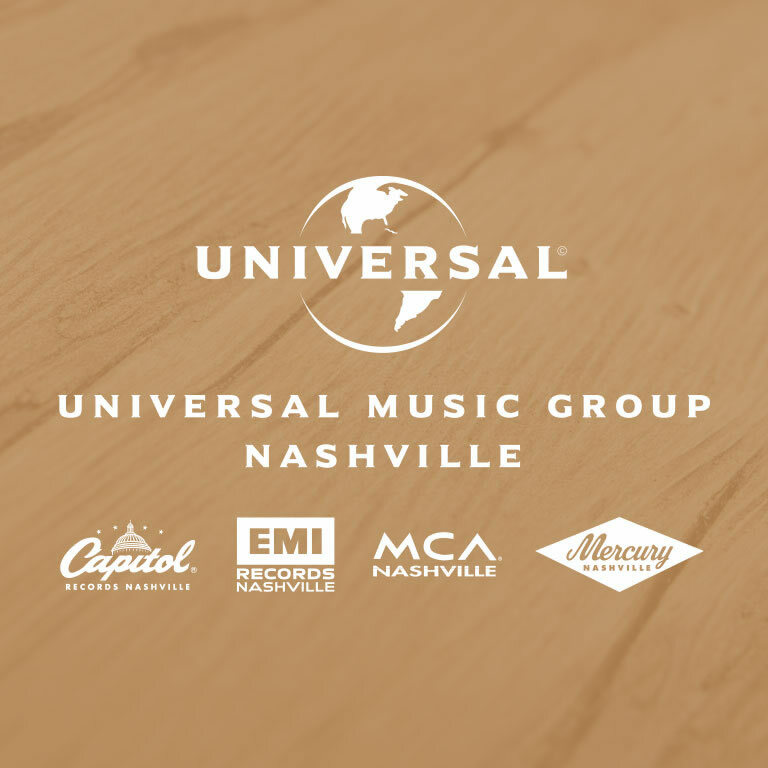 The concert, to benefit the Country Music Hall of Fame, will take place January 18th at Nashville’s Bridgestone Arena, and will include performances by Vince Gill, Little Big Town, Rascal Flatts, Alison Krauss & Union Station, the Oak Ridge Boys and more. Tickets will be available through Ticketmaster. ALAN JACKSON WILL BE INDUCTED INTO THE MUSIC CITY WALK OF FAME NEXT MONTH. Alan Jackson is among the new stars set to be added to the Music City Walk of Fame on Sunday, November 6th. Kix Brooks, famed fashion designer Manuel, gospel music star Dr. Bobby Jones will also be inducted, as well as posthumous honors for electric guitar pioneer Les Paul, gospel singer/songwriter Dottie Rambo and Nashville broadcaster Dan Miller. The stars will be unveiled during a ceremony at Walk of Fame Park in downtown Nashville. The ceremony starts at 12 p.m. and is free and open to the public. KEITH URBAN AUCTIONS OFF ONE-OF-A-KIND GUITAR TO BENEFIT SUSAN G. KOMEN FOR THE CURE! CMA Entertainer of the Year nominee Keith Urban will donate a one of a kind Fender guitar that will be up for auction beginning today to benefit the Susan G. Komen For the Cure. The guitar, customized for Urban and played during his Get Closer 2011 World Tour, was specially requested as a way to acknowledge National Breast Cancer Awareness Month (October) and will be personally signed to the winner. Bids will be accepted through November 2nd here. Go here to check out a video of Urban playing the guitar during the tour. National Breast Cancer Awareness Month (N BCAM) has been promoting awareness of breast cancer issues for over twenty five years recognizing that, although many great improvements have been made in breast cancer awareness and treatment, there is still much to accomplish. NBCAM remains dedicated to educating and empowering women to take charge of their health. Susan G. Komen for the Cure is the global leader of the breast cancer movement and the world’s largest grassroots network of breast cancer survivors activists. For more information on breast health and other ways you can support breast cancer education and research, please visit www.komen.org and www.nbcam.org.